Malik joined Saba Intellectual Property in 2000 and currently serves as the country manager at the Qatar Office. Malik is practicing primarily in the areas of trademark counseling, prosecution, diligence, licensing, assignments and litigation, both domestic and foreign and advises clients on IP matters and coordinates legal and administrative actions. Furthermore, he provides professional services advice regarding potential new and existing intellectual property issues to his clients and counselled on the management of intellectual property portfolios and on monitoring the marketplace for potential infringements. 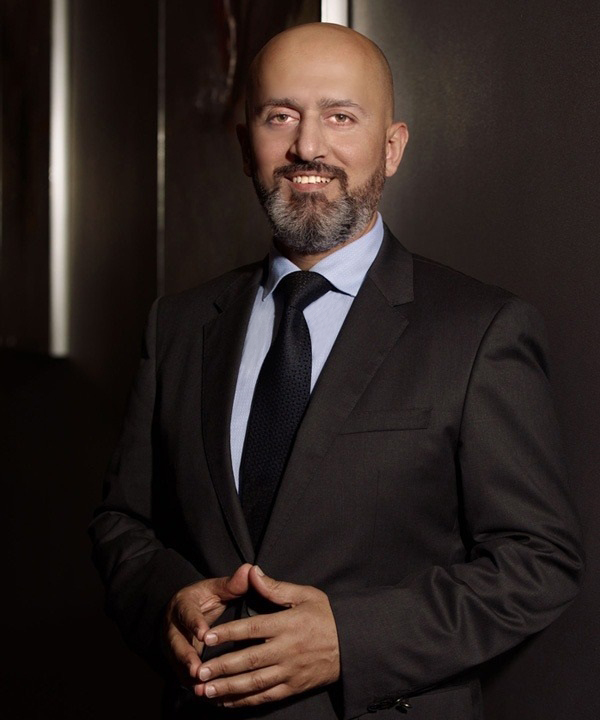 Malik has established solid contacts with semi-governmental and private sector clients in tourism, banking, research and development, satellite broadcasting channels, medical research, petrochemicals, sports and education and was the IP consultant for a pan-Arab television contest for seven years in a row. Malik contributed to several regional and international publications on IP in Qatar and the region and has provided training on IP issues to SMEs and during governmental and WIPO sponsored workshops in addition to having been hosted by businesses in several European countries to speak about IP environment in the Middle East. Malik holds an LLM from University of Turin and is member of APPIMAF and INTA.